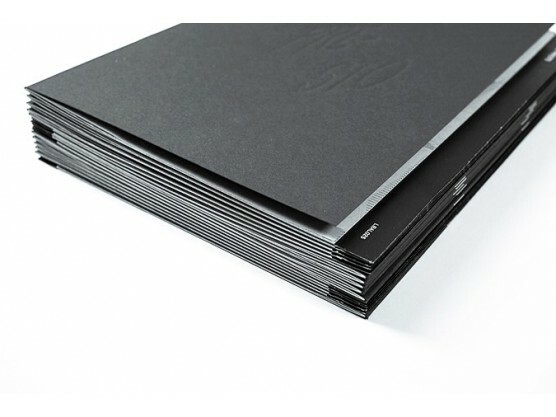 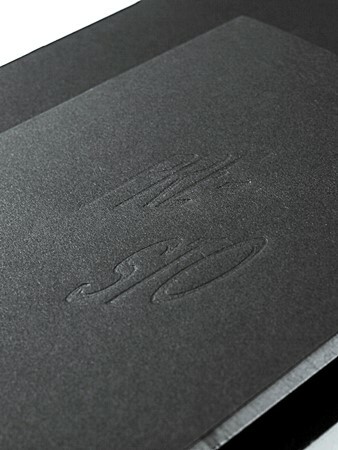 21x29.7cm, Xerox on the inside, blind embossing on covers. 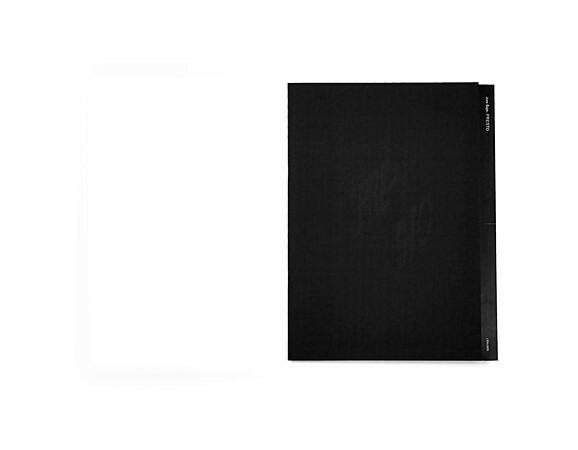 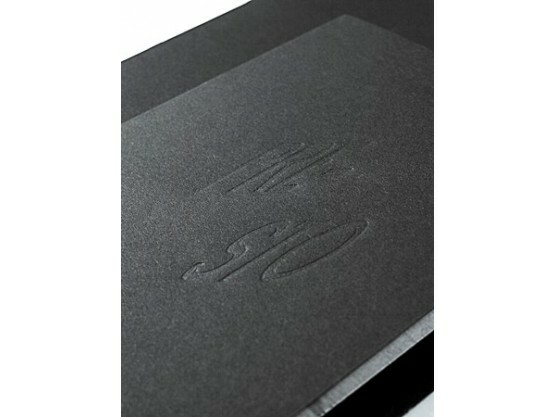 Cover paper stock: Keaykolour Black, 300gms. 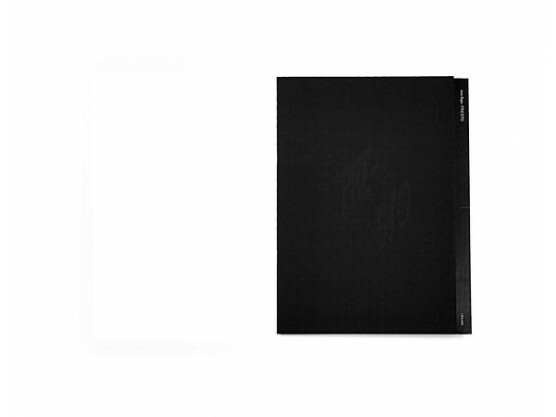 Inside paper stock: Munken Print white 15m, 115gms. 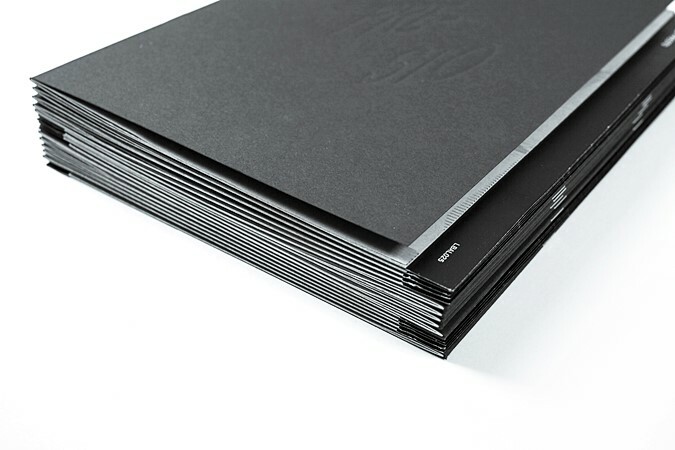 50 copies, June 2017. 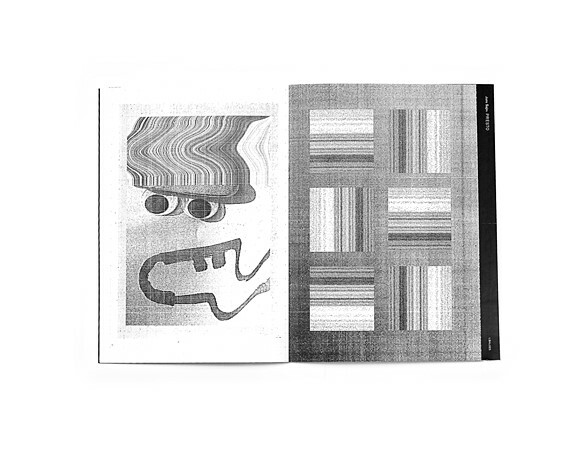 "Selection of digital collages that are connected with experimenting with an old copy machine that is definitely not working properly. 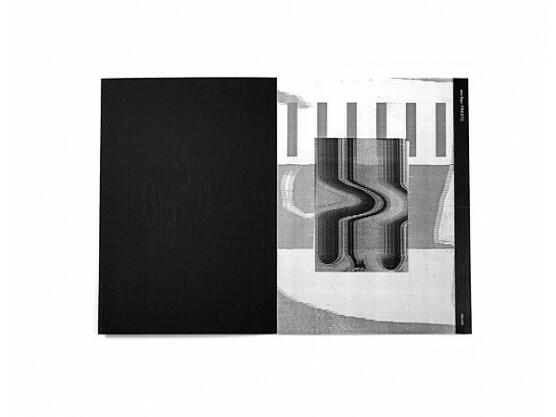 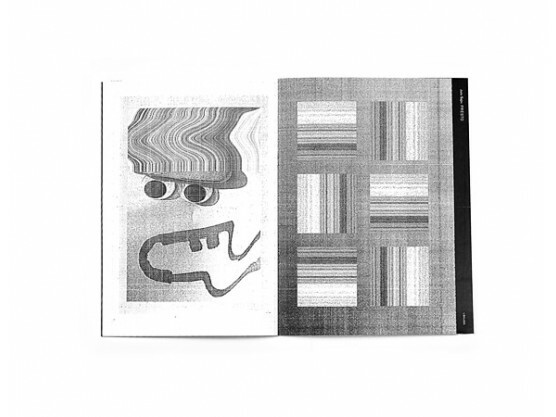 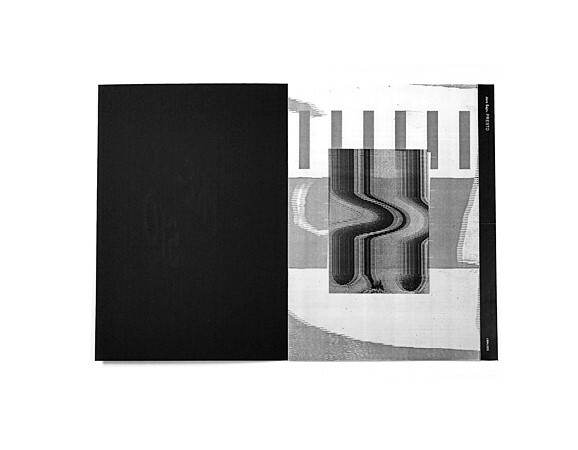 Comes with an A3 black riso poster."